Ask anyone about their salary expectations and what may follow is an awkward tension and silence. This is because, such expectations have to strike a balance between making as much as possible and being affordable at the same time. The same applies for voice over actors when quoting their charges. You want to be paid your work’s worth but still be fair to the client. TV voice over actors and radio voice over actors in Nashville, TN should quote their charges on a job-job basis. Below are some industry considerations before coming up with the correct fee for a voiceover acting job. Being business savvy is a universal way of achieving success in business. You must understand the cost associated with the business, your expenses and profit. 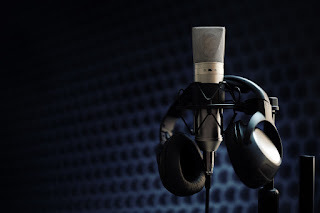 If the cost of running your voice over recording studio in Nashville, TN is $2500, then you will not be profitable until you make more than the $2500 at the end of that year. The profitability goals of your business need not be achieved during the first year. Go with what seems realistic as you build your skills as a voiceover actor and build up your clientele. The best-paid voiceover actors offer their services to ads, TV shows, animated films, corporate/web videos and a host of other media. Such actors can make hundreds or thousands of dollars per film or per episode. This means that the salary ceiling for a voice over actor is extremely high, but just like any other success story, hard work and a few lucky breaks will help get you there. 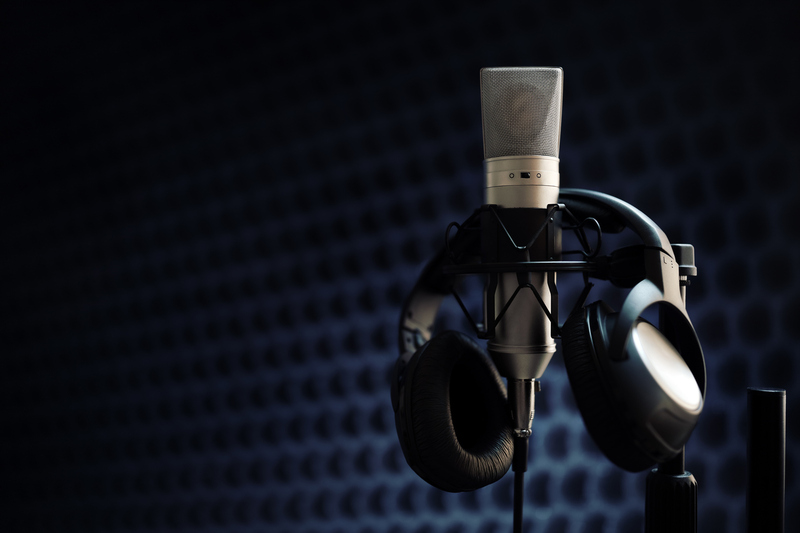 One of the reasons why voiceover actors are able to adjust their pay bracket higher is because they tend to specialize and add a recognizable brand to their portfolio in the course of their career. A great way to charge clients seeking voiceovers is to consider your target market. Consider whether what you are offering is a rare service or commonplace. If you have an amazing voiceover talent, carve out a market niche. This way, your clients will get the feeling that no one can match your voiceover talent. This is an amazing way of establishing your personal brand as you work on differentiating yourself as a voiceover actor. The ideology behind carving a market niche applies the theory that when demand exceeds supply, people will offer to pay for premium products and services. Of course, it'll take some work and experimenting with your abilities to create that demand. What is the Best Voiceover Software?